One of our favorite Halloween movies of 2015 was the trippy Hellions, which featured newly pregnant teen Dora, played by Choe Rose, fighting for her life when a gang of evil trick-or-treaters comes knocking on her door, and now we get to experience more of Dora’s nightmare in the new web comic Hellions: Inside the Horror Hospital. After surviving a Halloween night from hell, Dora Vogel must confront her worst nightmare if she has any hope of saving her baby from eternal damnation. 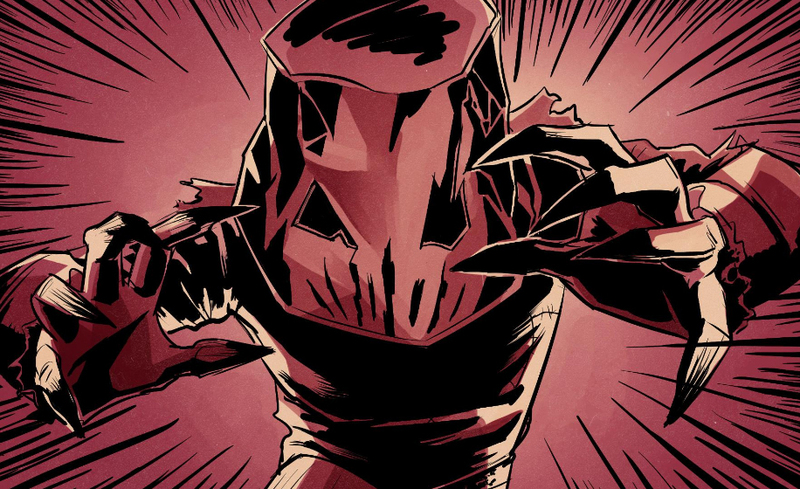 You can read the new web comic Hellions: Inside the Horror Hospital online here.